Pl. 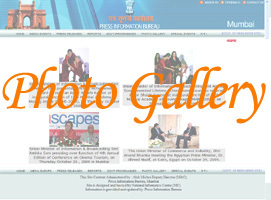 visit to new multilingual website 'pib.nic.in' for latest updates. Old pibmumbai.gov.in website is treated as Archives.